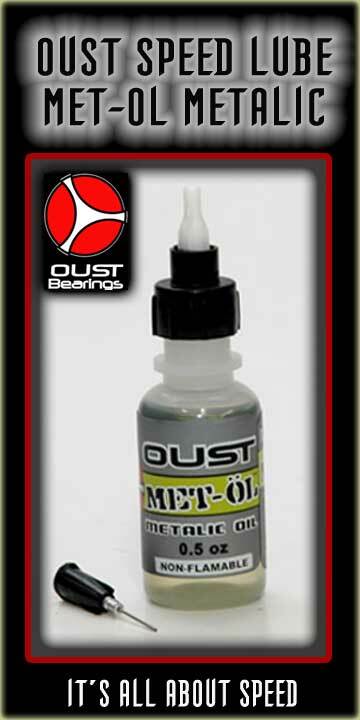 Recommended by SK8KINGS for the care and feeding of your Oust Bearings. Even comes with a nifty nozzle attachment that makes lubing your bearings a breeze. Right on Oust!